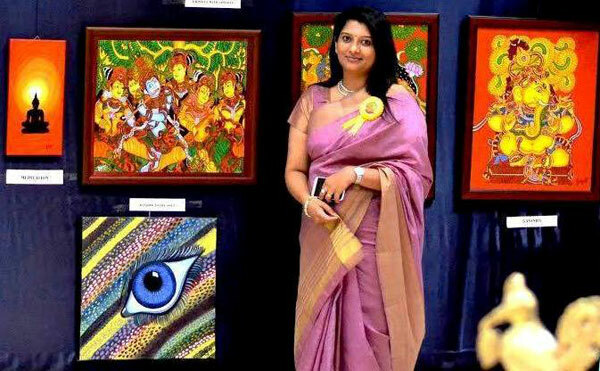 Priya Haridas, a multi- talented Lawyer is a perfect example of a woman who excels in her career with her extra ordinary passion towards the same. She attended S.D.M.Law College,Mangalore and graduated with distinction, earning an honors degree in Bachelor of Laws.Her career chart began from Palakkad court where she worked as an Advocate. 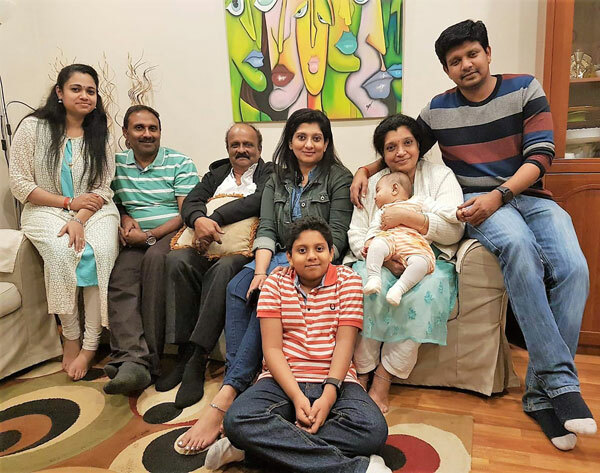 With her 4 years of legal experience in India,she moved to Kuwait in the year 2006 and started working as a Legal Consultant in one of the well-known Law Firms in Kuwait. It is not an easy task to work as a lawyer in a foreign country and Priya had to get accustomed to the Laws of Kuwait. Career in Law is an academically challenging and a noble profession.Today, after over 17 years of working experience, Priya shines as a bright star in her profession as a Legal Affairs Manager at the Middle East Business Solutions [MEBS], a company which provides logistical services and solutions to American DoD contractors’ requirements and business practices. 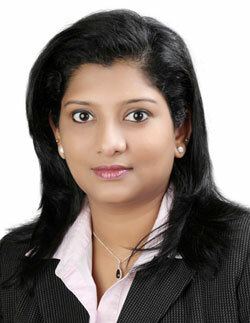 She is one of the very few lady lawyers from India pursuing their career in Kuwait. Her passion and achievements gave her the opportunity to serve as Vice President Of Indian Lawyers’ Forum Kuwait. Her commitment to serving the people,especially those who are economically backward too vercome their legal issues deserves a lot of appreciation. 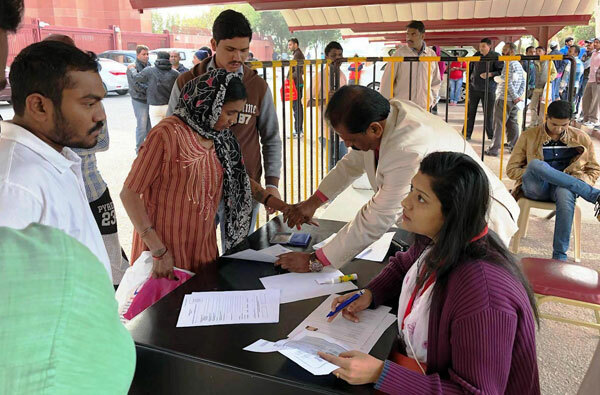 Her service to Indian laborers during the period of Amnesty was well recognized by the common public.She recalls that the one of the best moments of her legal profession is when she is able to help those who are most vulnerable and in need. 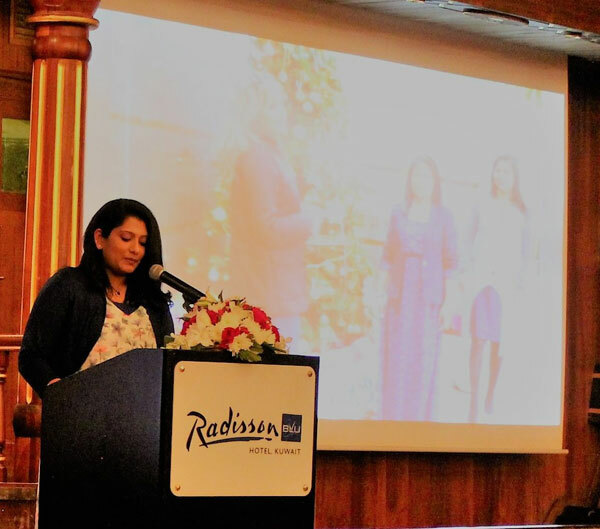 Priya is a lawyer who is easily approachable;which makes people comfortable to share their problems and guide them with her legal expertise She strongly insists that any Individual living abroad should know his/her rights under the laws of the country they live in. She strongly condemns the practice of illegal visa trading; identifying it as the root cause of all the issues in Kuwait. From her years of experience, she states most expats are ignorant of the laws and end up committing violation either due to ignorance or helplessness due to the circumstances of their employment. Apart from being a lawyer, she is a passionate artist and involves herself in painting and activities related to dance. She actively takes part in humanitarian and charity services. 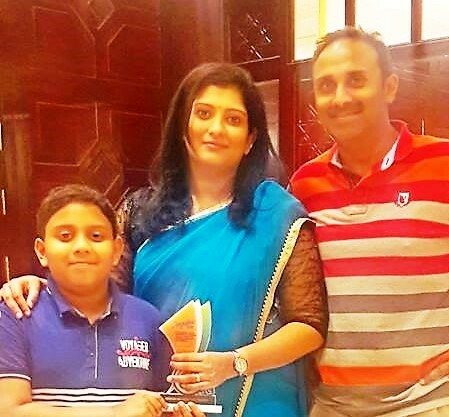 Priya is married to Shashi Harshan and is blessed with a son, Ankith. It is her family’s support that serves as the backbone of her career. Priya’s motto is to “Be Happy and strive to Become a Better Version OfYourself”.